Sorry I haven’t been updating for a while, but apart from life as usual, I have also been on a choreographing frenzy… and it has taken me all over the world, from my cosy study. As you might be aware, my latest experiment is the Nubian Jazz Club experiment and I’ve been continuing to work on that with my students. We will be performing it at the OMEDA Winter Showcase on Saturday 15 June at Thornbury Theatre. I hope to see some of you there. With the Underbelly troupe, I’ve been working on a Khaleegi choreography to a beautiful tune called “Gased” by Husain Al Jasmi. We’ll be performing that at the Arab Australia Chamber of Commerce and Industry National Gala Dinner this Thursday. Here’s a little insight to me working all by myself, imagining what the choreography will look like with a troupe of beautiful dancers! Hopefully I will be able to post some photos of the Khaleegi performance and you can get a better idea and come along to see the Nubian Jazz Club experiment at the OMEDA Winter Showcase… I’m pretty excited about how it is developing in class! The other choreography I have been working on recently is a Classical Persian piece for the Persian Princess Workshop at Womanjah Studio. Here are some snippets of that choreography together with the troupe of beautiful dancers. Finally you may remember a little footage of me dodging prams in my little study, completely inspired by the beautiful music of Muziz, an Australian based group. 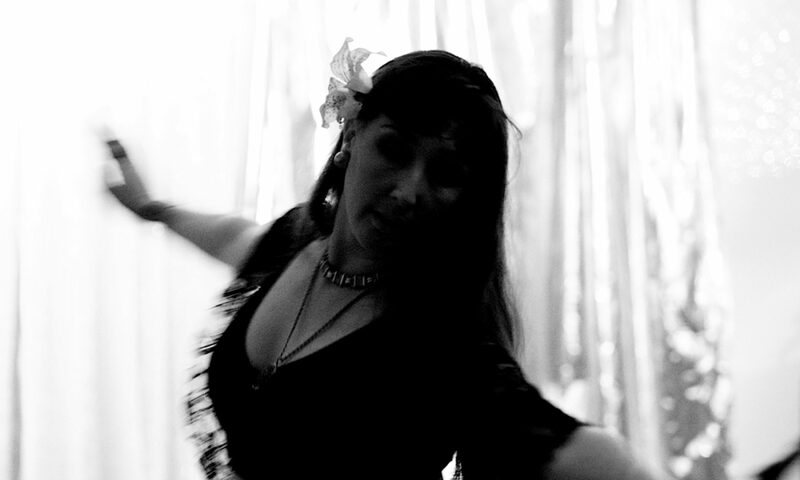 Here is my first performance of that choreography at a World Bellydance Day performance.